Futuristic textures, heavy syncopated rhythms. 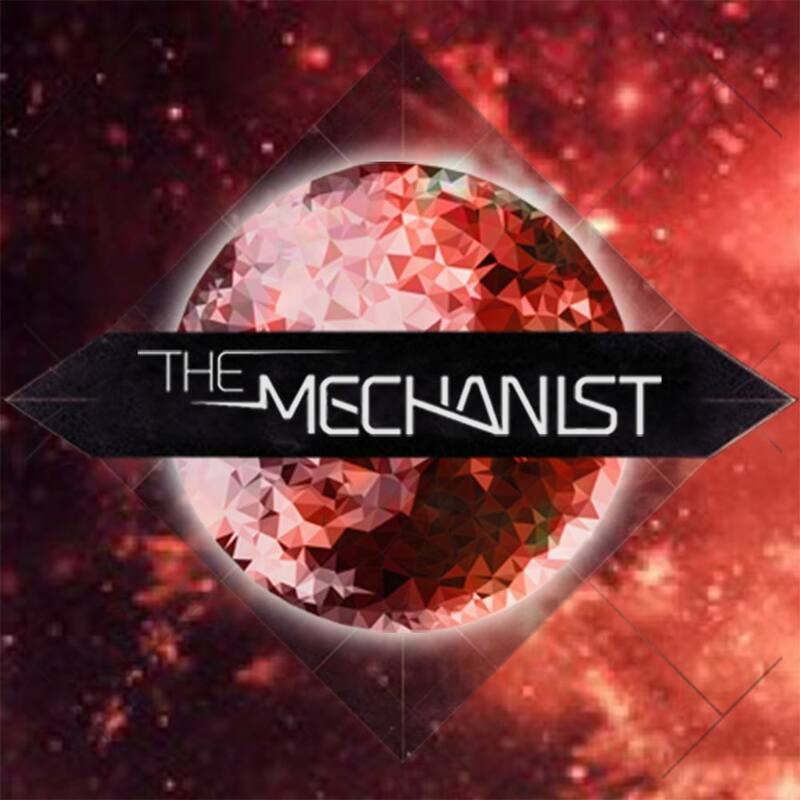 Previously member of Gears of tears and Broken Collab Program, from mid 2013, The mechanist pushes street bass through his solo project based on future bass sounds & post-dubstep influences. Live set and on-stage performances are enriched with realtime generated audio-interactive visuals. All tracks produced, mixed and mastered @ ARCA Studios of Turin, Italy. 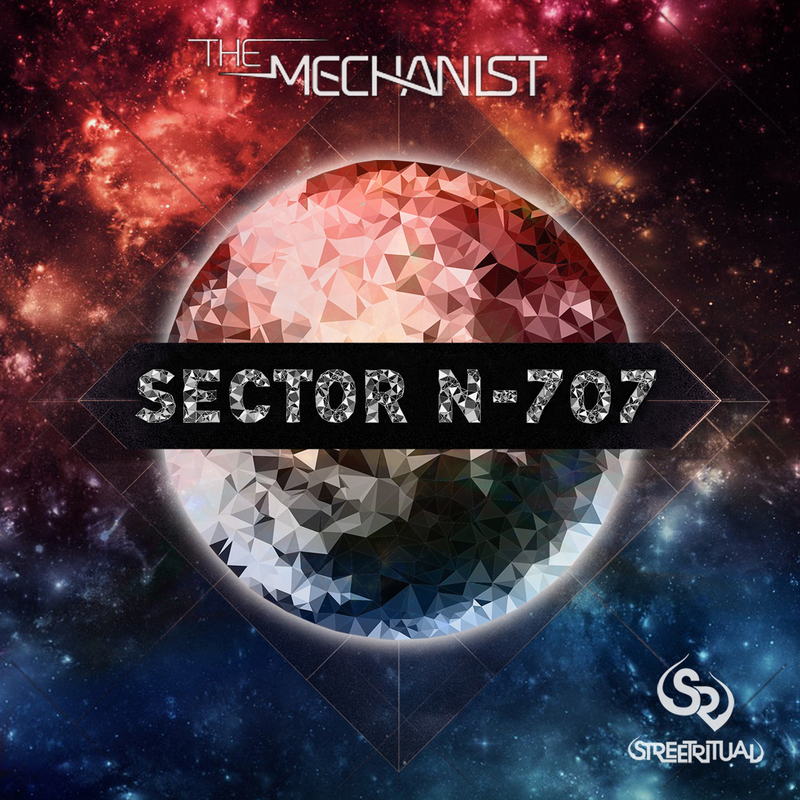 The mechanist releases Sector N-707, an experimental, future-street bass 6-track expedition. Hailing from Italy, he incorporates galactic textures, heavy bass influence, and syncopated rhythms that fuse through deeply multi-layered melodies and twisted synth blends. Creating an intriguing dose of fueled energies, he reveals an otherworldly-crafted approach as bass growls are influenced by vocal samples and hard hitting percussive leads ignite grime imagination. Experience an experimental trigger of mind bending possibilities. 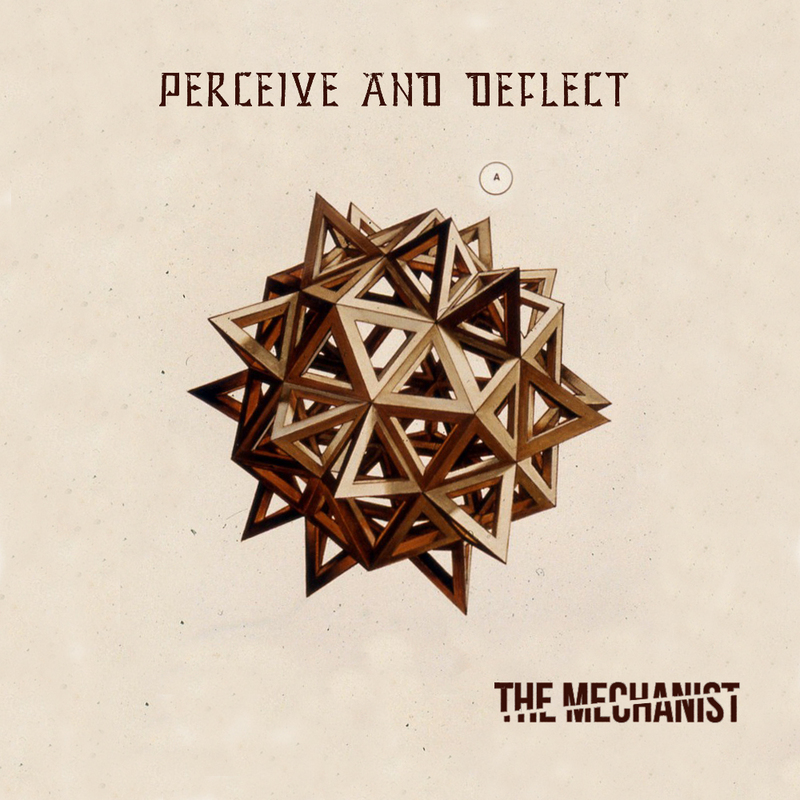 Perceive and Deflect is The Mechanist's 2nd Kaleidoscopic Label release! Press play and take a trip through this his next experience. "Visual footage and audio streaming"
Audio-reactive visuals generated in realtime with a custom made Max4Live audio device in collaboration with Rajan Craveri. 3 Layers of assignable numbers of points, lines, surfaces, numbers of vertex, rate of speed for rotation, scale x,y,z and some others stuff on lights and shadows. Device automated by empty audio clips on Ableton Live. 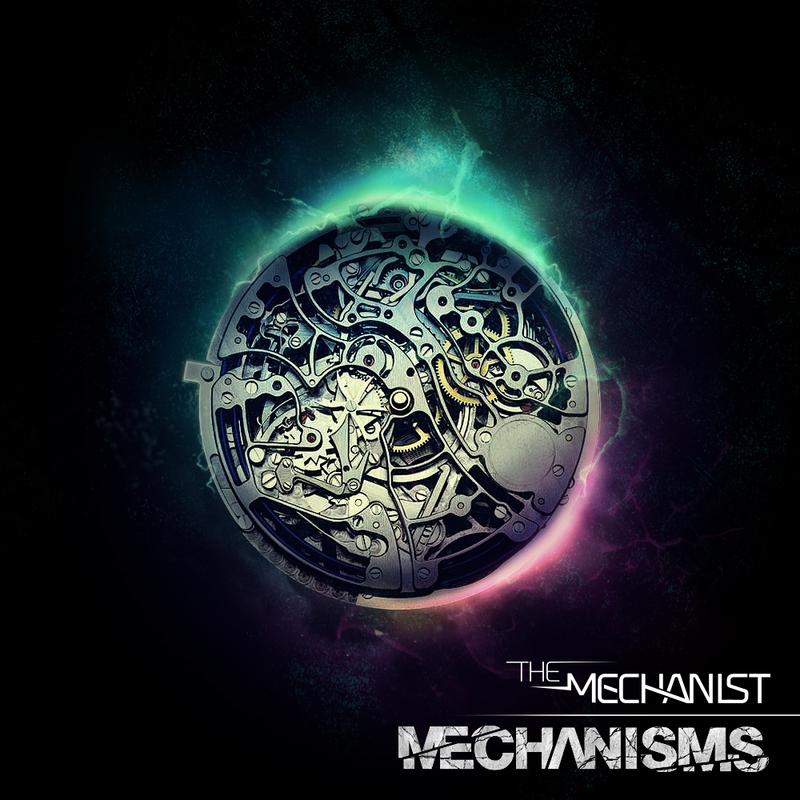 "Live video and audio streaming"
Mechanisms is an album by The Mechanist. This album features 4 technical alternative dance tracks that feature awesome dynamic sound design, complex rhythms, and cinematic melodies that everyone could enjoy. B.C.P. 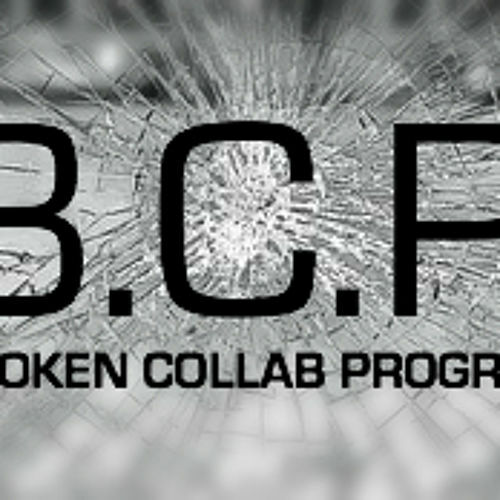 Broken Collab Program born from the collaboration between No.Way.Out and The mechanist, 2 italians producers of glitch-based electronic music. Unclassifiable, it lands somewhere between glitch, drumstep and trip hop, and sounds like a cyberpunk city come to life. Iron Grip begins with processed samples crackling to the surface, beats slowly come in like a machine waking up and marching to synthetic arpeggios. 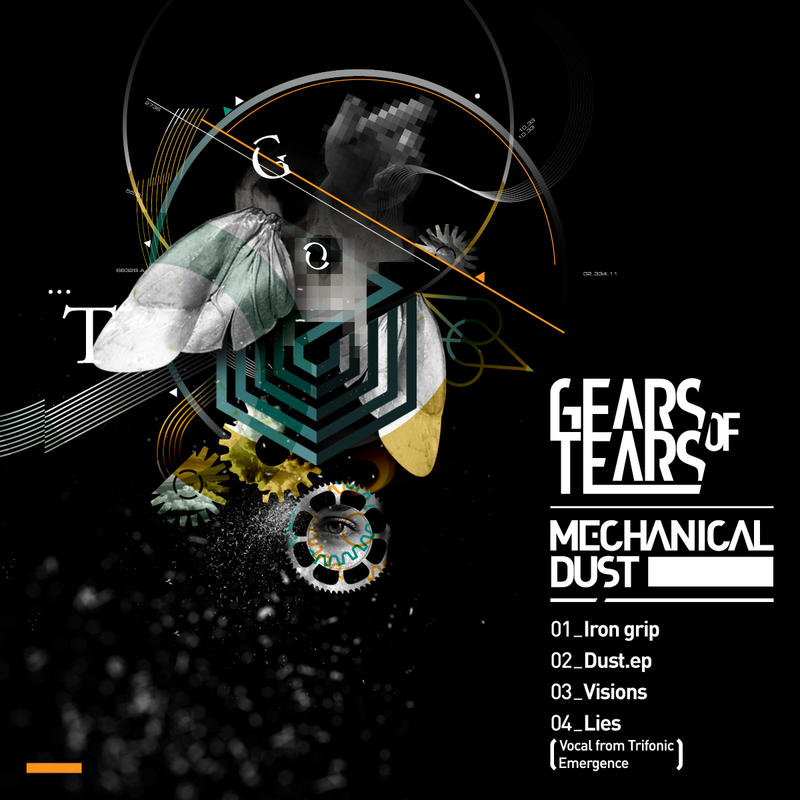 Dust continues with a mechanical melody, leading into a punchier bassline. This soon gives way to eerie theremin effects and strobing dubstep bass, unravelling to a siren at the finish. Visions seems to be the centrepiece, building around a central theme, which is then collapsed down and carried by the bass. There is a real effort to layer sounds on this record, everything constantly evolves and mutates. Lies finishes the EP, uptempo and funky: female vocal samples understated and mesmerised, overlaid on chiming melodies and more of the strange machine percussion.